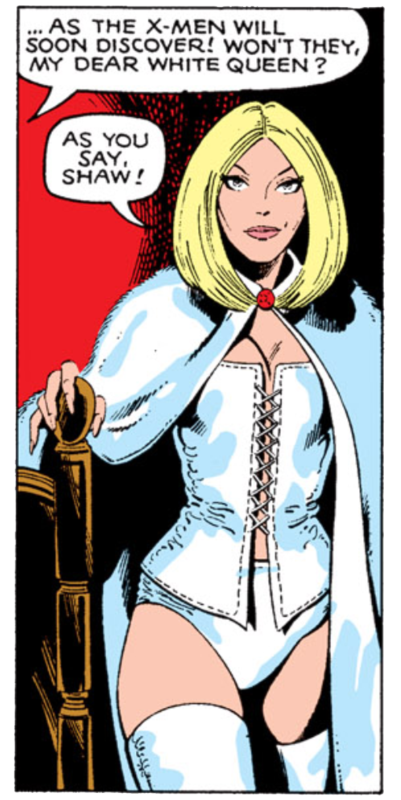 In addition to marking the beginning of the acclaimed Phoenix Saga, Uncanny X-Men #129 is notable for the first appearance of the Hellfire Club's White Queen. Calculating, cold and ruthless on one hand, but beautiful, blazing hot and provocative on the other, it's easy to see why Emma Frost has endured and evolved as an iconic character in the Marvel universe over the decades. As both a fan favorite and a personal favorite, you can be sure that you'll see a lot more of the White Queen at The Marvel Project!